Lee & Associates Company, Inc. (LACI) services the commercial, industrial, and residential electrical contracting needs of the southeast Michigan region. We combine quality workmanship with competitive pricing, using only the highest quality products while providing superior, courteous services to all of our customers without compromise. All of our associates have made a commitment to provide the most competitive, high quality and timely electrical installations in the industry. 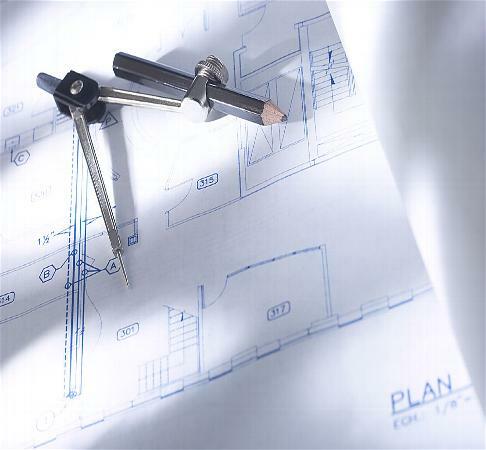 Whether installing electrical service to a building site, wiring a new building, remodeling an existing building, LACI can assist you with all aspects of electrical design and installation from start to finish. We ARE your resource for excellence in electrical construction.